Sharon Lowe, 68, went to her heavenly home on Sunday, Feb 24, 2019. Born in Pennsylvania, she lived in Chattanooga since 1992 where she was an active volunteer in numerous church positions as well as rescuing dogs. 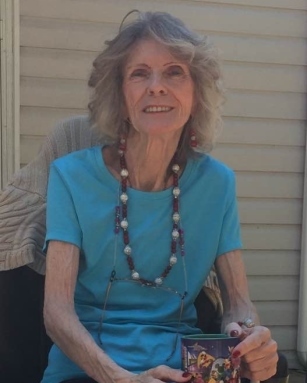 She is survived by her husband, Norman Lowe, her children and grandchildren, whom she loved dearly, her brothers, her BFF and many other friends and family.